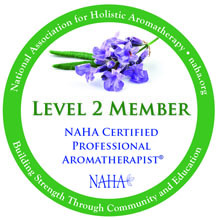 My name is Scarlet Strapko and I’m a NAHA Certified Professional Aromatherapist® (NAHA is the National Association for Holistic Aromatherapists). As an Aromatherapist, I work with people from 3 months old to 90+, helping them strengthen physical health, balance emotions, and finding practical ways to live a healthier lifestyle. 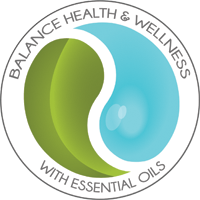 I also custom create aromatherapy products, taking into consideration age, health history, medications, any sensitivities, and health goals. 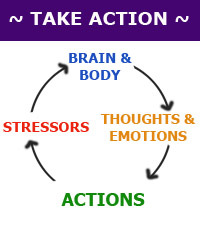 One of my great missions is helping people effectively reduce stress. 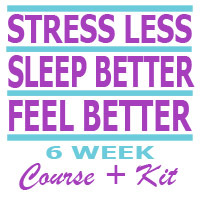 STRESS can be the source of many physical and emotional health challenges or be the culprit that makes it difficult for you to reach your health and wellness goals. What makes me an expert on stress and developing skills and tools that really work to reduce stress and instill a sense of inner peace? My education and personal experiences. Fracturing my neck in a car accident and years of pain and long road of recovery. Falling into severe depression when my husband got diagnosed with stomach cancer just a year after my accident. Losing my husband to cancer after a three year battle, left with three young children, and a huge amount of debt. Losing my best friend Karen to cancer just a few years later, the only support system I had here in Sarasota (all my family lives in Germany). A freak accident including excruciating pain and suffocation that led to cardiac arrest. Being revived but suffering PTSD from the near death experience and with a heart that was working at only 20% capacity. Feeling helpless and stressed to the core when one of my children got diagnosed with a rare and life changing illness, for which there is no medication, no cure. The stress over the years going through all of these life challenges had affected my health greatly, physically and emotionally. I couldn’t eat, I couldn’t sleep, when I woke up in the mornings, I felt like my insides were shaking. Why am I sharing all of this? 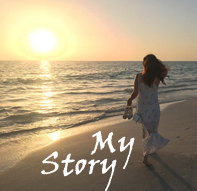 For each an every one of my life challenges, it was always an all natural, holistic approach which helped me to get through it and move forward. Life has put me to the test. It has made me who I am today. It has put me on my mission to help others. 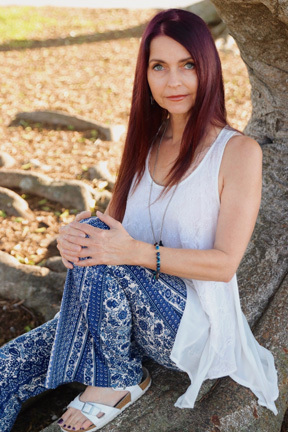 It has fueled my passion to teach workshops and courses to help people discover tools (supported by aromatherapy) and techniques such as restorative Yoga, breathing techniques, meditation, affirmations, and much more, to effectively reduce stress and reach their health and wellness goals. Please reach out to me, I’m looking forward to hearing your story and see how I could help.